You can change your email address at any time through your Account Settings. 2. 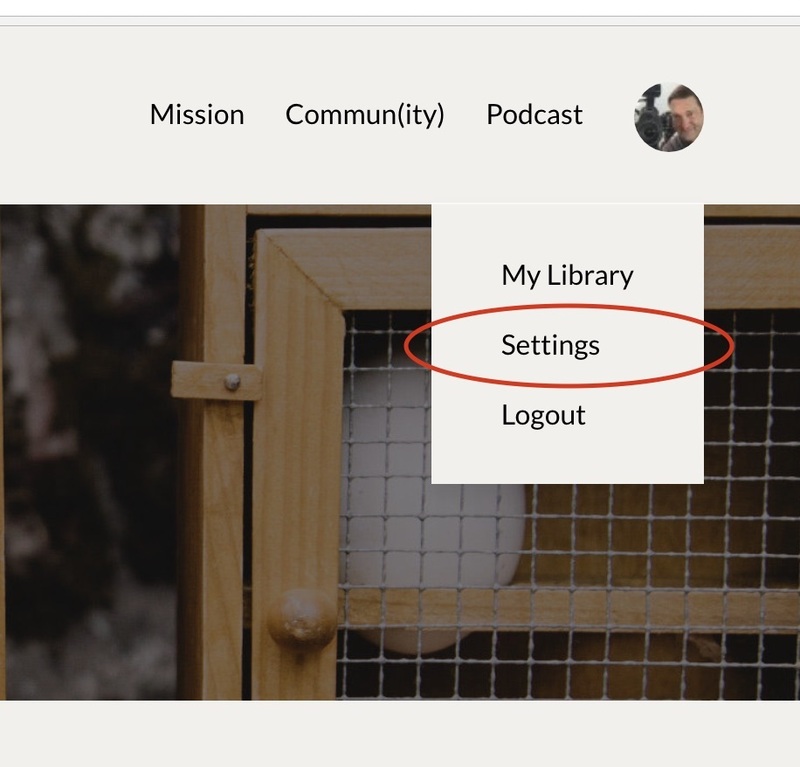 Click on your icon to activate the dropdown menu and click on Settings.